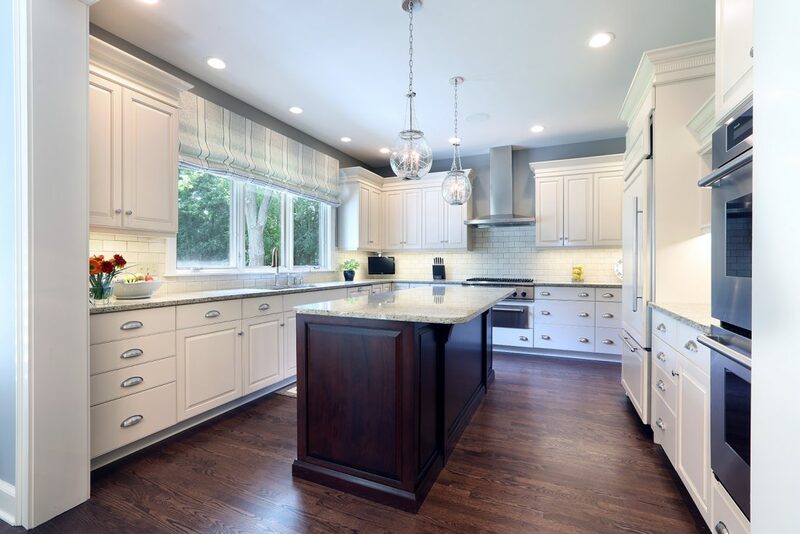 Located in the heart of a 1920’s urban neighborhood, this classically designed home went through a dramatic transformation. 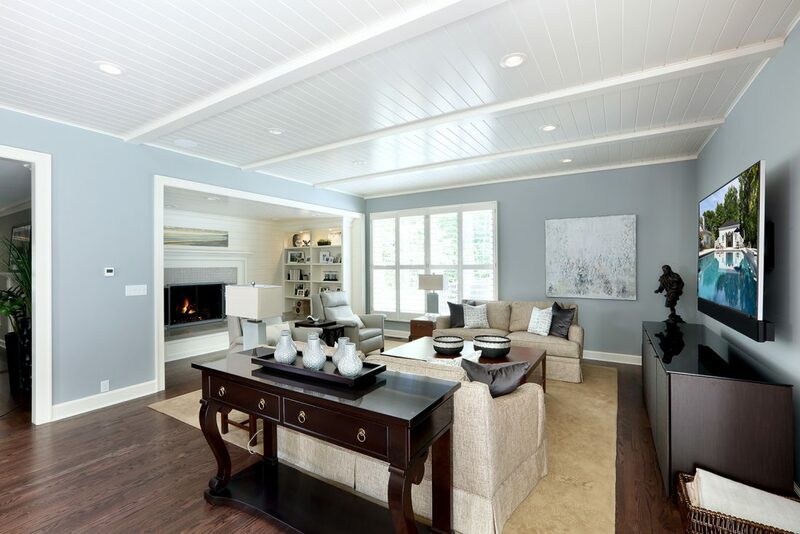 Several updates over the years had rendered the space dated and feeling disjointed. 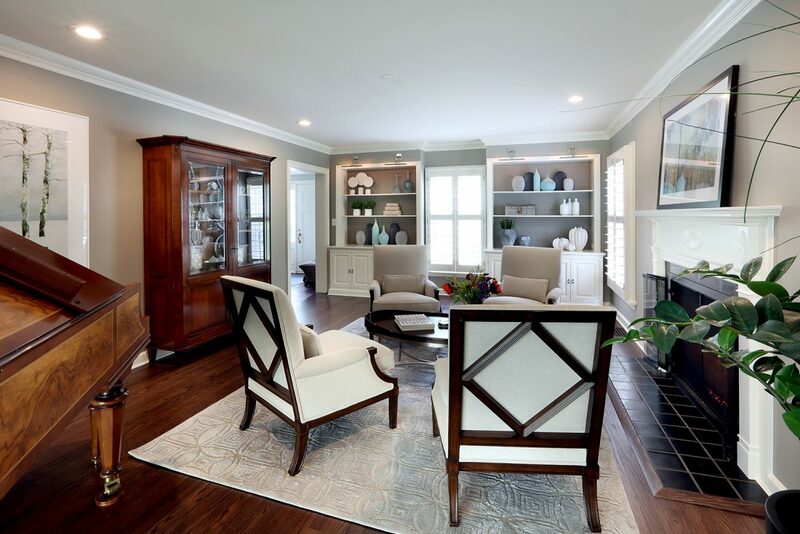 The main level received cosmetic updates to the kitchen, dining, formal living and family room to bring the decor out of the 90’s and into the 21st century. 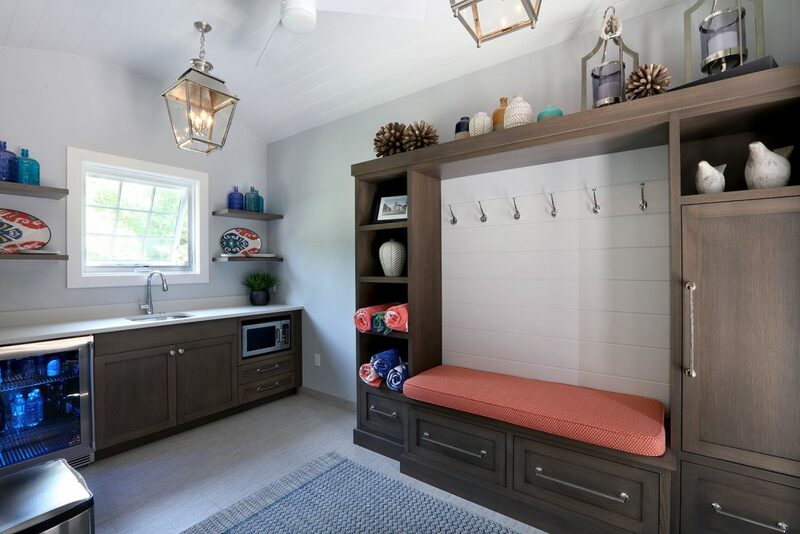 Space from a coat closet and laundry room was reallocated to the transformation of a storage closet into a stylish powder room. Upstairs, custom cabinetry, built-ins, along with fixture and material updates revamped the look and feel of the bedrooms and bathrooms. 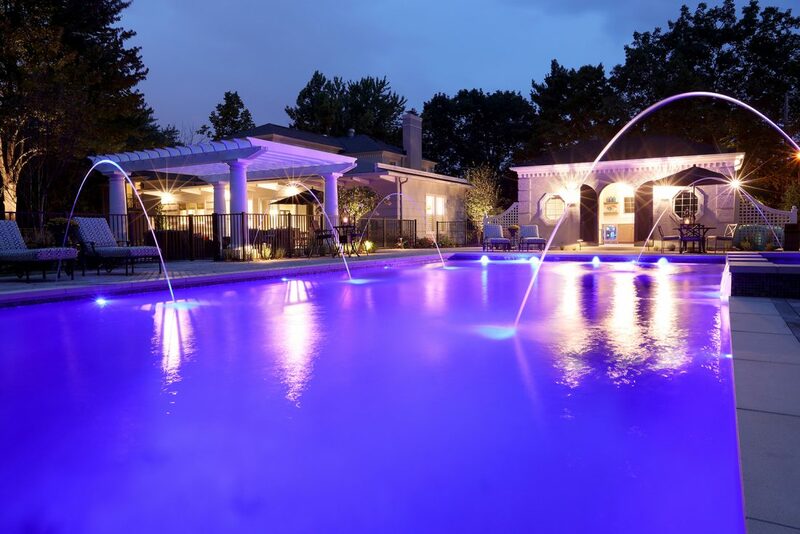 But the most striking alterations occurred on the home’s exterior, with the addition of a 24′ x 52′ pool complete with built-in tanning shelf, programmable LED lights and bubblers as well as an elevated spa with waterfall feature. 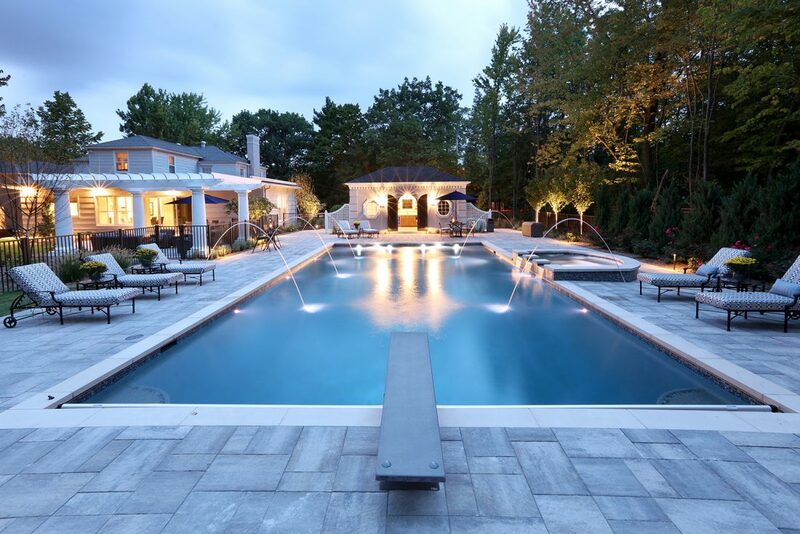 A custom pool house was added to compliment the original architecture of the main home while adding a kitchenette, changing facilities and storage space to enhance the functionality of the pool area. 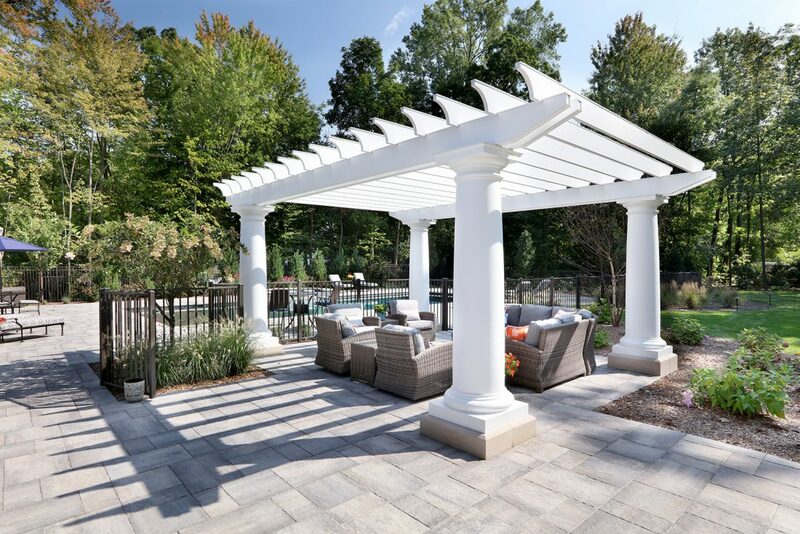 The landscaping received a complete overhaul and Oaks Rialto pavers were added surrounding the pool, along with a lounge space shaded by a custom-built pergola. These renovations and additions converted this residence from well-worn to a stunning, urban oasis. Architecture & Interior Design | Via Design Inc.